This is what it feels like in The Hill House Museum, a historic home in Portsmouth, Virginia furnished entirely with family belongings from the 19th and 20th centuries, collected through generations, and left in their original places. 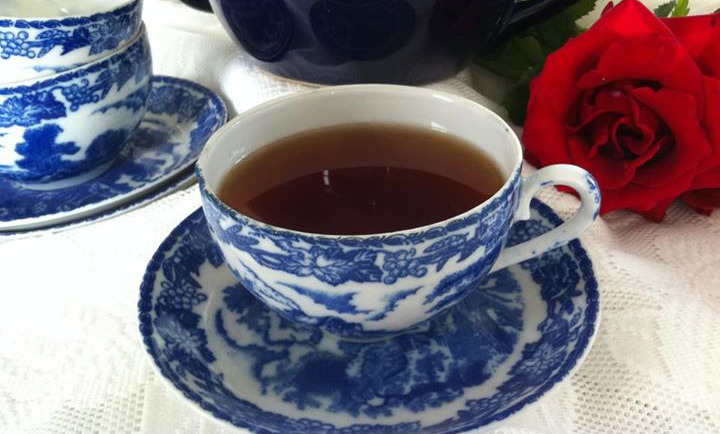 Attend a Hill House event like our celebrated tea series, or host your next party or wedding in the house or grounds. Support the Hill House as a member or volunteer, or donate to support our conservation efforts. 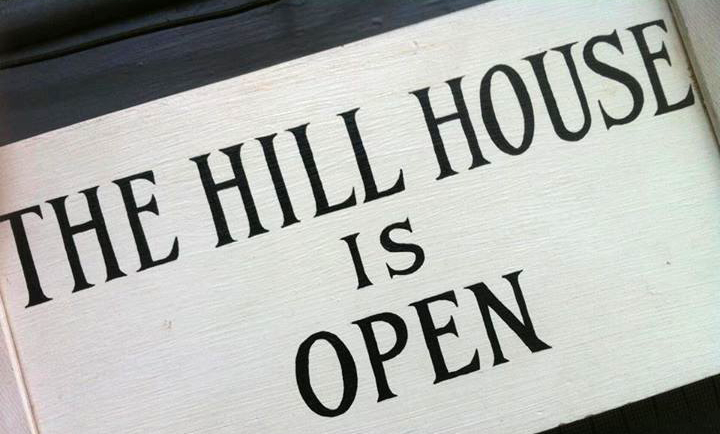 Discover the story behind the Hill House Museum through the history of the family who lived there for over a hundred and fifty years.